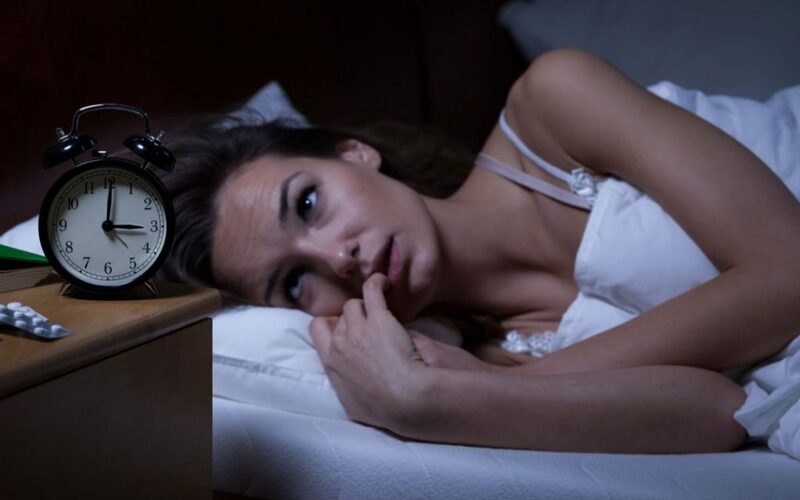 Home » Posts tagged "sleep problems"
Posted on February 7, 2019 by CoachRudy in ADHD & Sleep. Posted on June 20, 2014 by CoachRudy in ADHD & Medication, Adult ADD/ADHD. Posted on October 5, 2013 by CoachRudy in ADHD & Sleep.